ลดเพิ่ม 899 บาท เมื่อใส่ promotion code "X600"
X - PUSH is suitable for whom? STORE IN COOL, DRY PLACE. INTENSE INGREDIENTS CAN CLUMP. What does the product contain and how does it work? 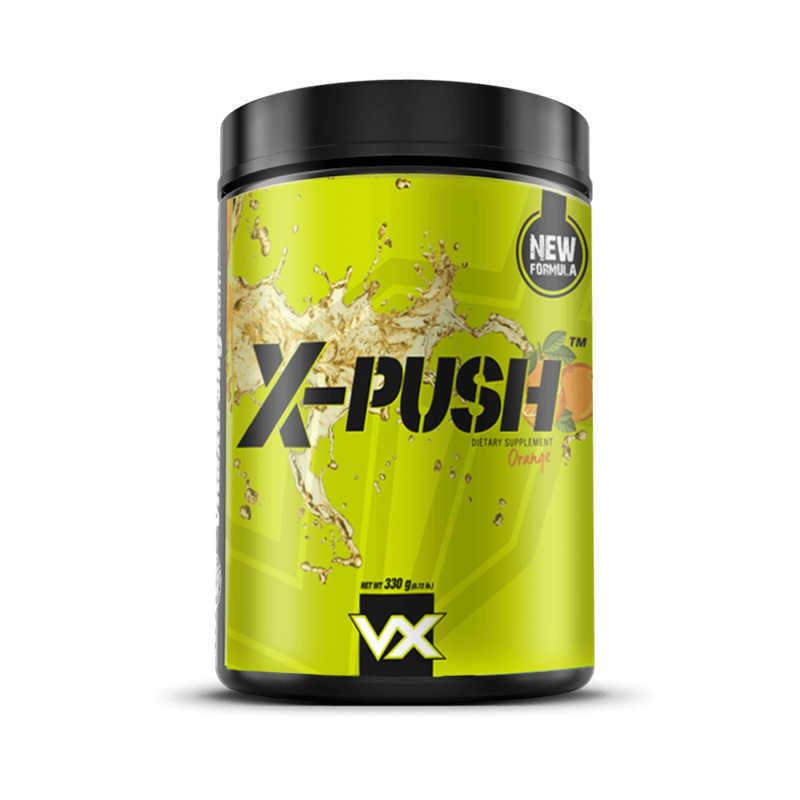 The new formula of X-PUSH that is selected with 9 ingredients. It's not fully compressed to just increase your physical power, but also increase your mental focus to improve your performance! Right when you arrived in the gym, you will work out like a beast and use all of your energy! 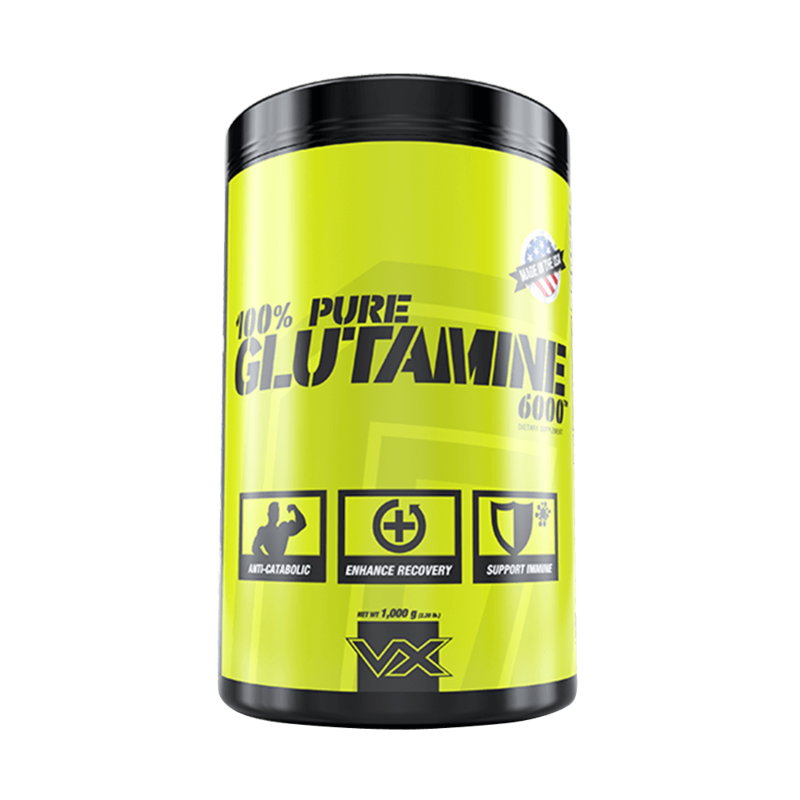 Taurine = Taurine is an essential amino which helps human’s nervous system enhancing the greater workout. It allows a taker to be more active and want to do more exercises as well as enhancing Central Nervous System (CNS). Also, it helps to prevent Rhabdomyolysis (muscle loss) and inflammatory from a serious workout. In an aspect of weight control. Taurine is found to take part in controlling human appetite, stimulating fat decomposition, and eliminating sugar as well. Pomegranate Extract = It is the pomegranate extract itself. The fact that taking the pomegranate before a work out is given a very good effect, but it may cause you to get excess more calories or sugar that exceeds the need. 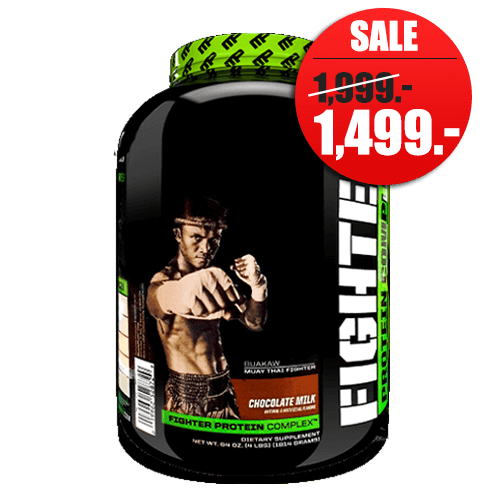 The strength is full with pump and gives you more blood circulate throughout the muscles, bringing nutrients to the body, reducing the use of oxygen. Glycerol = We are known as the base rail for small fat particles. Find out whether it can help you work out longer. Due to water loss from the body. This causes the body to not enter a dehydration state and helps to accelerate the metabolism when we are working out extream and sweat hard. This will balance in your body to not waste too much water. L-Tyrosine = L-Tyrosine enhances a transmitter called Dopamine which can help to handle and reduce stress and help to maximize the quality of the workout. Green Coffee Bean Extract = This is well known. It is continuous make you alert, and it also helps to stimulate energy metabolism. Beet Root (Beta Vulgaris L.) Powder = Beetroot is a nitrate-rich plant that allows for full blood circulation, allowing you to feel the energy pump with fully complete. Of course, you can work out with full performance and work out longer. It works like a pomegranate extract (Pomegranate extract) to further enhance the advantage of both parts. L-Arginine = It is another amino acid that improves your blood circulation. It will guarantee that when you use the X-PUSH, you will feel the energy pump! Vitamin B3 = It helps reduce blood pressure while we are working out hard. 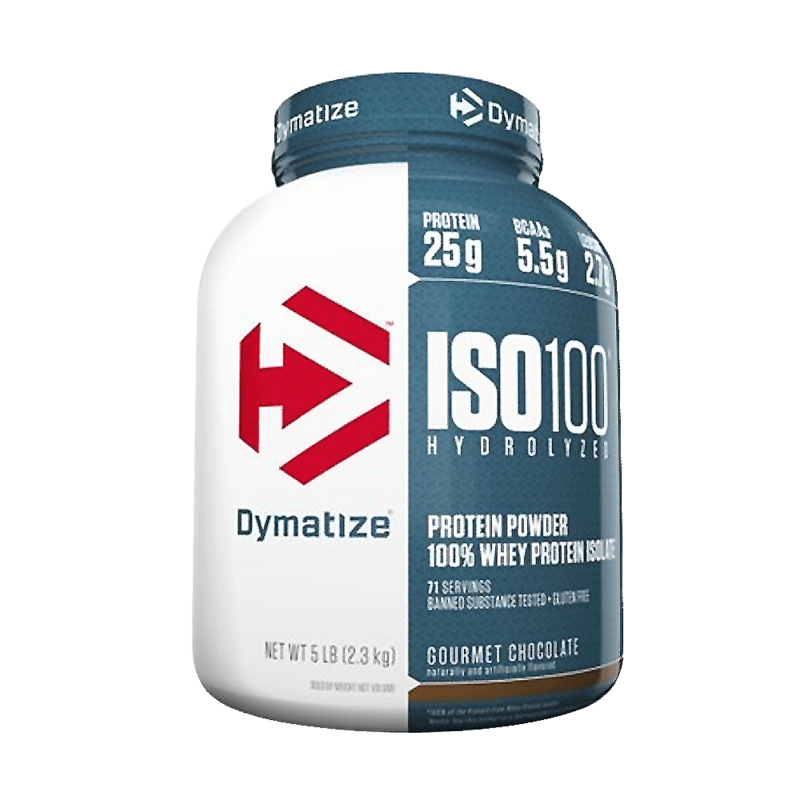 Enhanced alertness and also improve your HDL cholesterol. Black pepper (Piper nigrum) Extract = The main function is to help absorb all of the ingredients to be used in the most effective way. Black Pepper Extract also raise the metabolic rate of our body as well. Pre-workout in the market will focus on just one side. Either focus on mental focus or performance during a workout. But in actual practice to get the full effect. You have to train hard for a long period of time. If one thing is missing, your performance during a workout might not be as great. X-PUSH solves this problem with this new invented formula for endurance. It makes you train harder and perform better for longer. 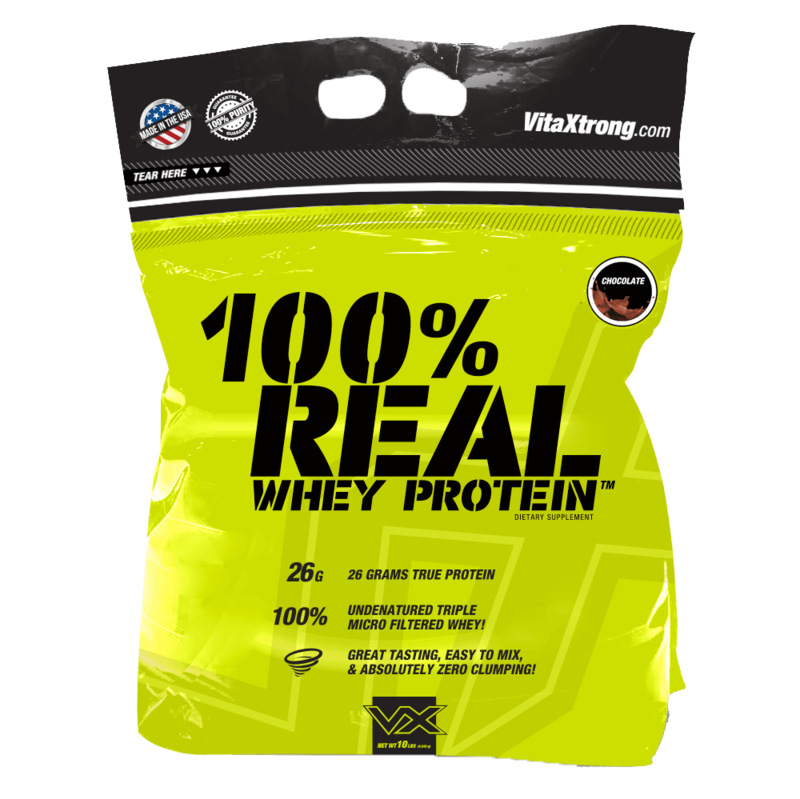 VITAXTRONG is manufactured and packaged in the USA. 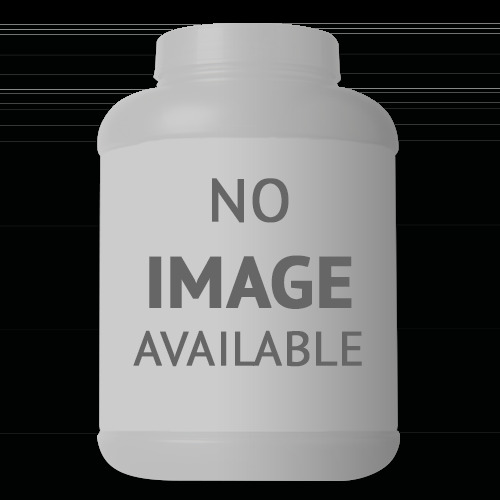 Production process standards under cGMP (current Good Manufacturing Practice) and VITAXTRONG chosed manufacturer factory that specializes in supplement productions and long-standing experience in the field. And also manufacturer to other several brands in the market. 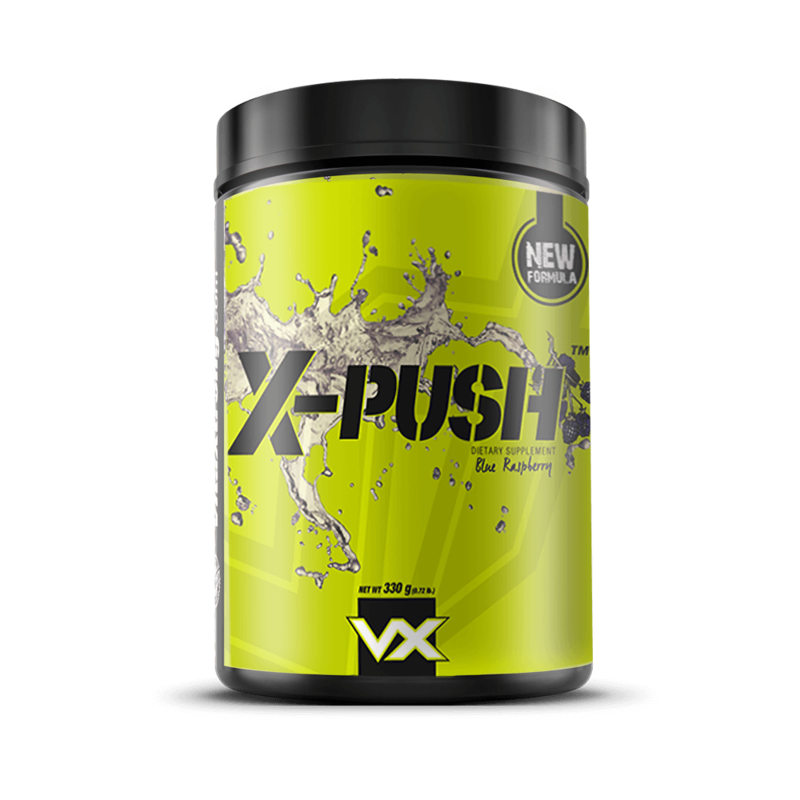 X-Push is a pre-workout that will work on short-term effects, after a few hours after taken. It does not work in the long run. There is a caffeine in X-Push that helps to fully awake. If you cannot consume tea or coffee, it is not recommended and avoid to use it. In the beginning, suggest consuming in a small amount (half a scoop) to see how the body responds and to see the amount that suitable for you. How to use X-Push for the best result: take about 20-30 minutes before workout (each person respond differently) and 10 minutes before a workout by walking on a treadmill. Also, make sure warm up your joint to make sure you don't get injured during your workout.